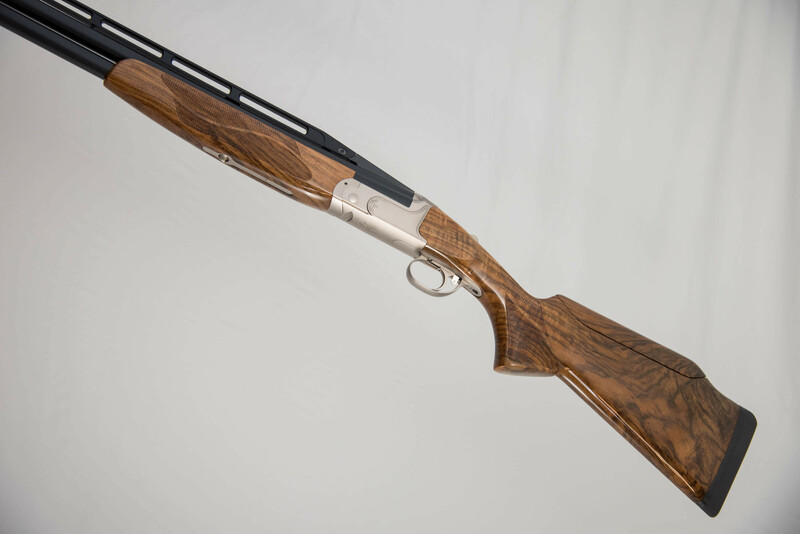 This standard Kolar Max Lite Sporting has a matte finish 32″ adjustable rib and a 32" carrier barrel, AAA sub gauge tube set, and titanium Kolar choke tubes. Negrini hard case comes standard. Kolar Max Lite Sporting is offered in both fixed and adjustable ramp tapered rib configurations. The more traditional fixed ramp tapered rib can be factory set to a point of impact of 50/50 or 60/40. 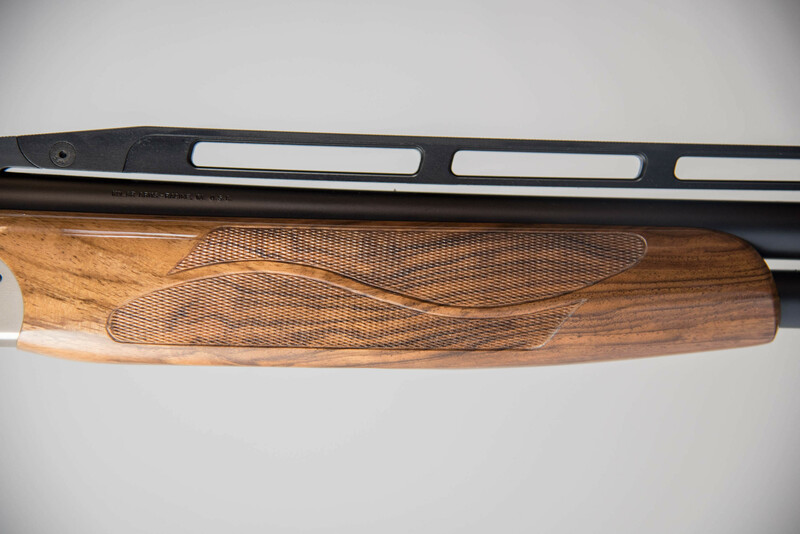 The adjustable ramp tapered rib configuration allows the shooter the advantage of a raised head position for instant target recognition. 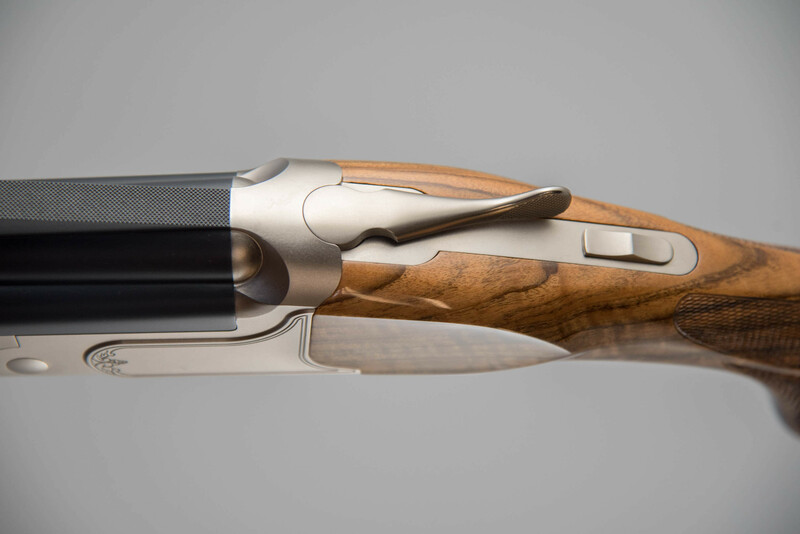 With the adjustable rib, the shooter has the ability to precisely set the POI anywhere between 50/50 and 70/30. 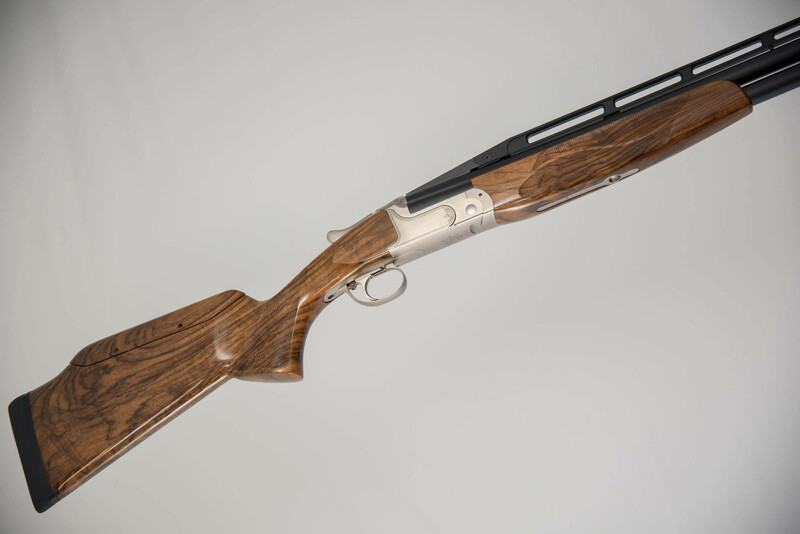 Both ribs feature a lightweight mass that allows you to get the new, lighter barrels on target more quickly for a faster shot. 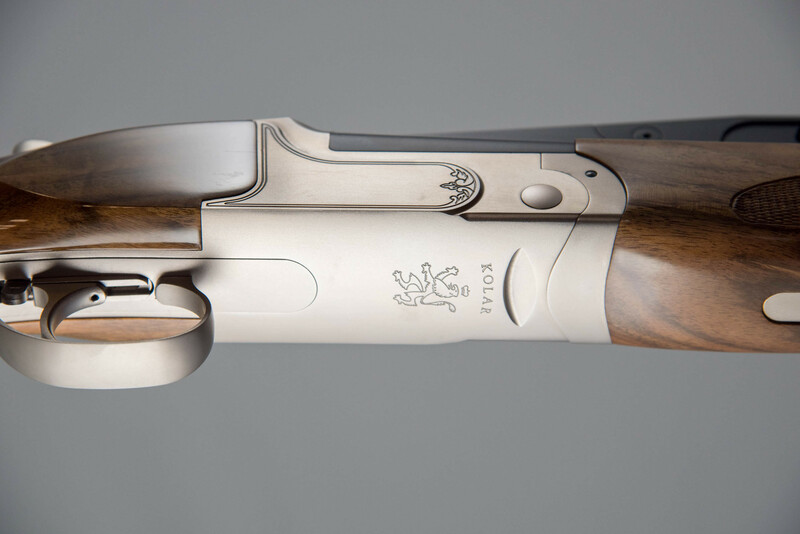 Per its name, the new Kolar Max Lite Sporting is lighter, and thus more pointable, than ever. The fixed ramp taper model weighs in at approximately 8.5lbs, with the adjustable rib model weighing just a tad bit more at 8.75lbs. 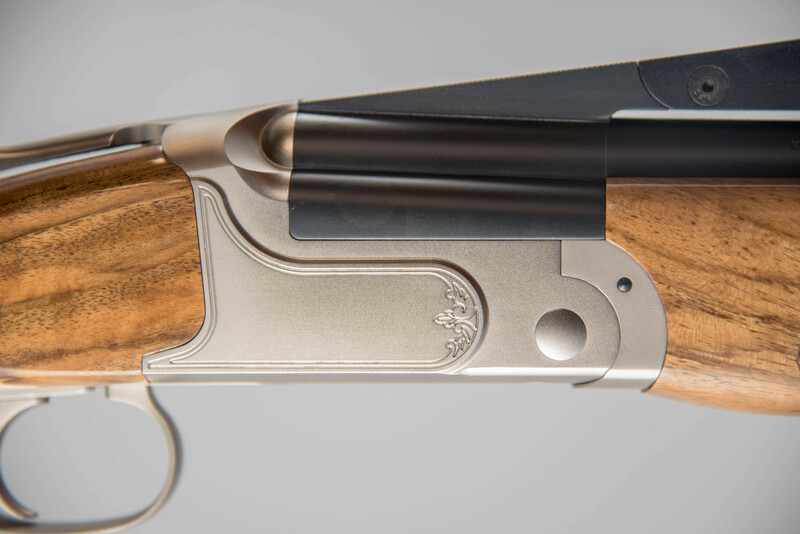 The Max Lite Sporting is available in multiple stock options. This gives the shooter the ability to choose their proper configuration. Custom dimensions and custom stocks are also available. 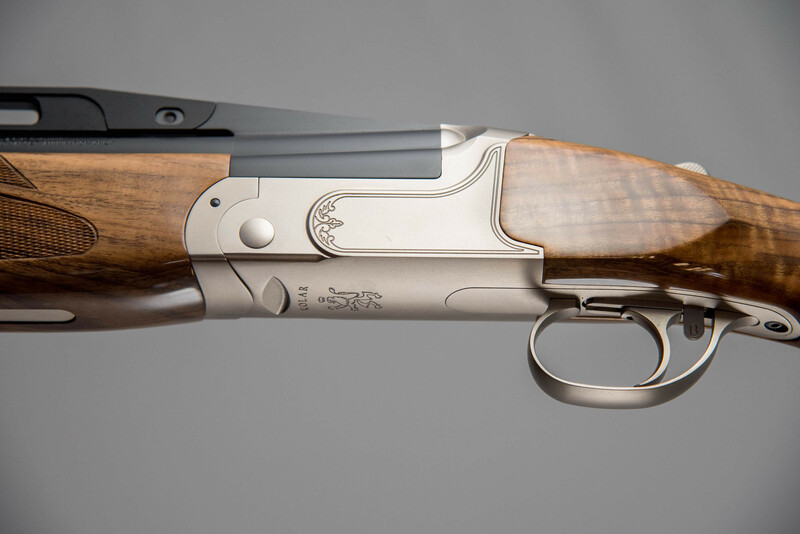 All stocks are fitted with a standard six-way adjustable comb. A L/W heel adjuster is optional. 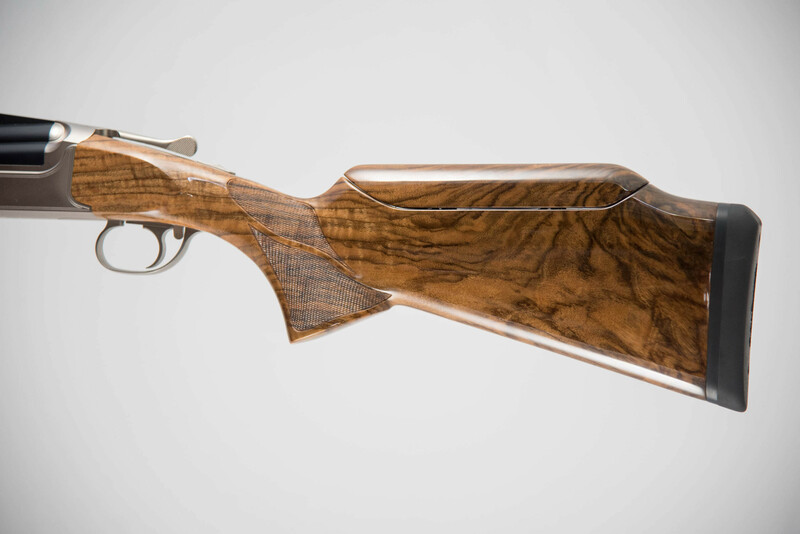 This results in a tailored, precise fitting stock that promotes a more consistent gun mount. 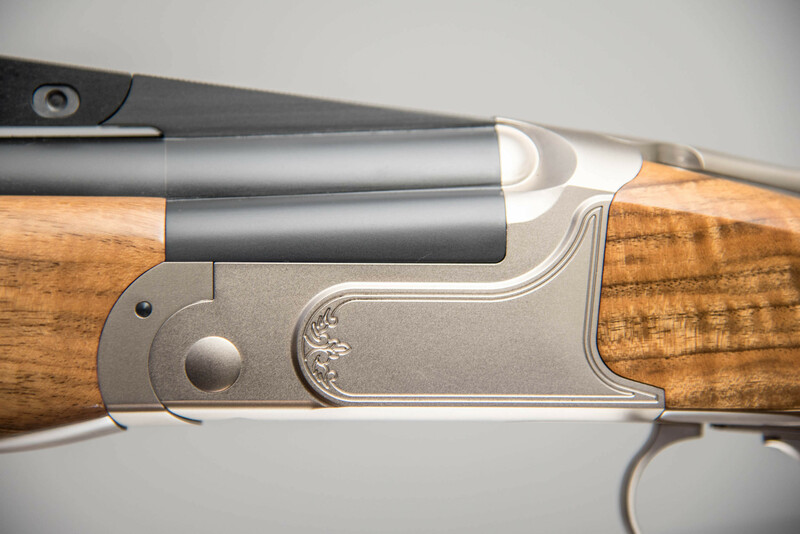 The Sporting model comes standard with a traditional Euro forend design. 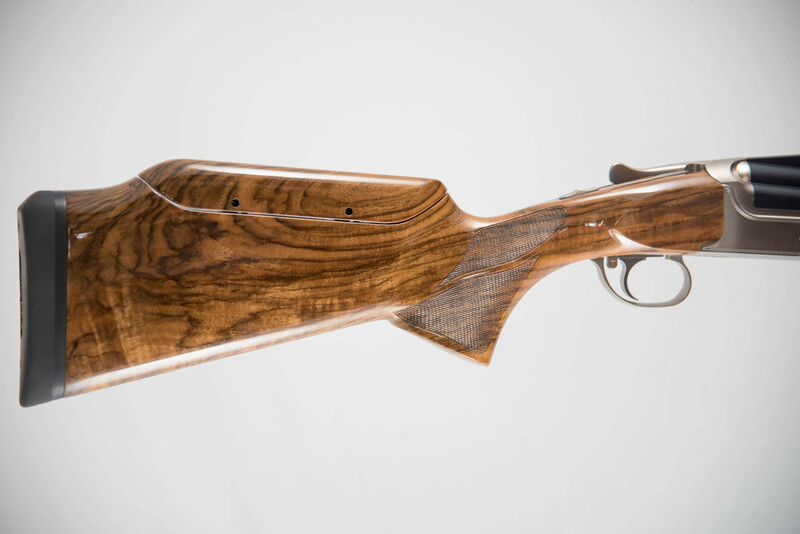 Both the stock and forend are cut standard from high quality English walnut. 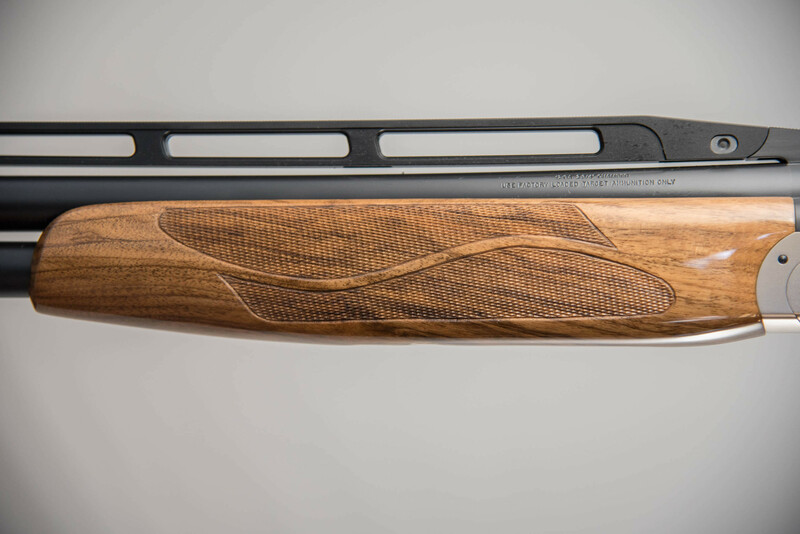 The standard barrels on the Max Lite Sporting Clay are Kolar’s innovative .740 lite contour design. Combined with extra-long forcing cones and precisely tapered factory titanium choke tubes, you’ll find incredible pattern efficiency and extremely low recoil characteristics. 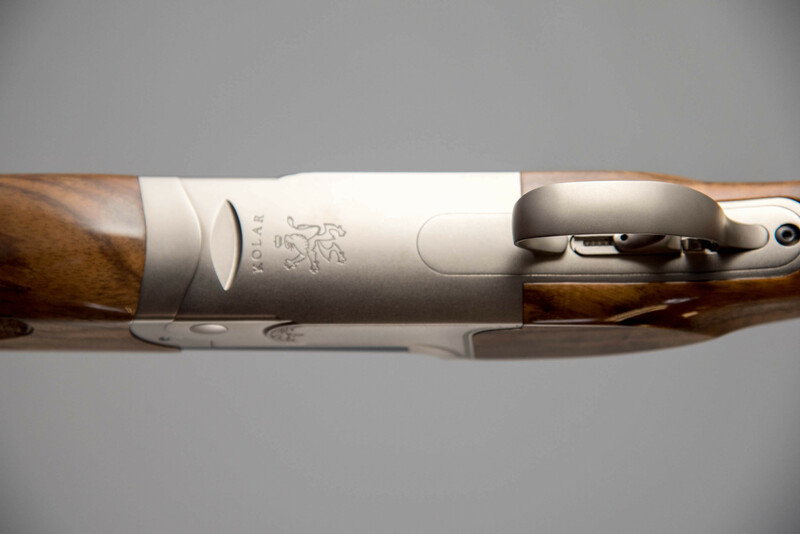 The gun is available with a matched weight carrier barrel and AAA Kolar sub-gauge tube inserts.